The OMB guidance requires agencies to carry out five category management measures, including annually developing plans to reduce unaligned spending and increase the use of best-in-class contract platforms for common products and services in alignment with socioeconomic and small business responsibilities. Agencies should come up with vendor management strategies to improve communications with vendors, implement demand management strategies and share data with other federal organizations to differentiate the value and quality of services and platforms when it comes to procurement decisions. 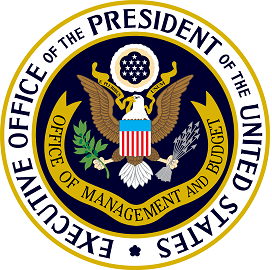 OMB calls on agencies to develop and train their personnel in category management practices and principles.